Have you forgotten me yet? Well, I certainly hope not. You can always go over and check out one of my new adventures – blogging about cattle on Alpha Hubby’s website. It’s pretty much a take on a city girl’s adaption to cow poop…. and scent… and cow attitude. Boy, do they have personality! Blog links on blog page and on right column. Alpha Hubby and I have been doing a lot of reading. Books on people who were or are successful in life such as Andrew Carnegie, Mary Kay Ash, Coco Chanel, Henry Ford, and the like. It has certainly changed our mindset about our lives. So many of the people didn’t even begin to be successful until later in life (i.e., after 40). 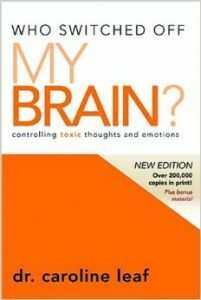 We recently started reading an amazing book (and DVD series) “Who Switched Off My Brain” by Dr. Caroline Leaf. Oh my gosh, so eye opening about how very important our thoughts are and how science has proven the need to get rid of toxic thoughts for your own health, success and very life. Dr. Leaf is a cognitive neuroscientist with a PhD in Communication Pathology specializing in Neuropsychology (say that fast three times!). 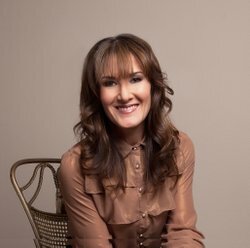 Since the early 1980’s she has studied and researched the Mind-Brain connection. The areas she teaches about (and she is easy to understand) will change the way – pardon the pun – you think. You will want to get rid of toxic thoughts immediately since they ARE killing you. They kill not just your life and health but your very success. You’ll have to get the physical book since it’s not an e-book yet. Her second book is available as an e-book (“Switch On Your Brain“). 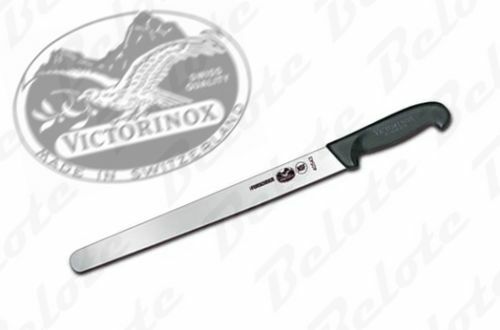 Then we go to something completely different – the BEST slicing knife ever (including fingers, sigh). Yes it is a wee bit pricey but the trade-off is that I no longer have to listen to Alpha Hubby grumble and fuss about our former slicing knife tearing up the turkey, ham and roasts. AND he had to quit using my semi-expensive serrated bread knife. 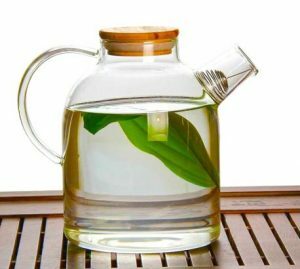 There is absolutely no purpose to this – just another tea pot or pitcher – but don’t you agree it is such a cool looking one? I really like it and it holds a LOT of tea (60 oz) or infused water or whatever! 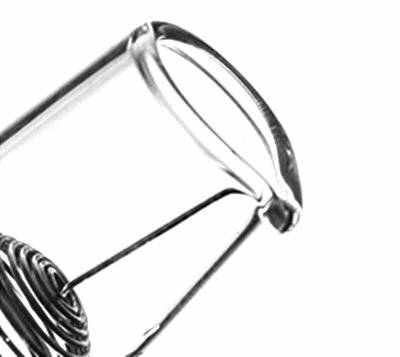 It has a bamboo lid and while you can’t use it on the stove top, it is heat resistant glass and it comes with a filter. As you can see in the spout, there is a wire filter that hooks onto the spout so any tea leaves, mint pieces, etc. are easily kept out of your cup or glass. That feature works very well. 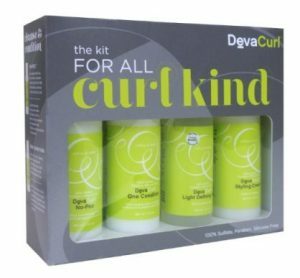 And last but certainly not least – DEVA CURL. A magical elixir for people with curly hair, natural or permed. Wavy hair benefits, too. I don’t know what I’d do without Deva Curl. It has made my wavy-spirally-curly permed hair/product last longer. The shampoo and conditioners are amazing, too. The Defining Gel is not sticky (I recommend the light not the ultra for the defining gel). A little scrunch (NO towel drying or rubbing), and voila! Beautiful waves or curls. 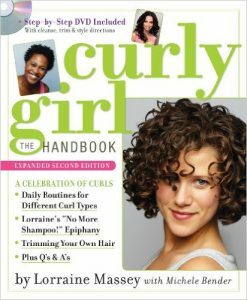 And I highly recommend this book to go along with your Deva products. 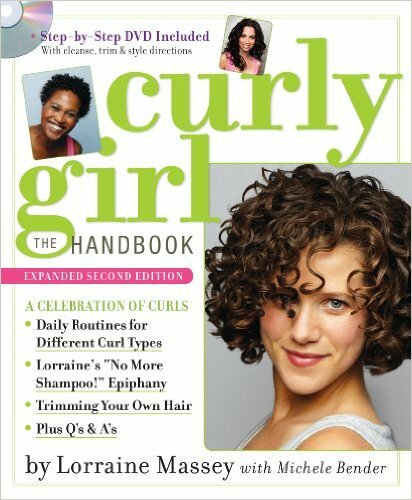 The author really helps you understand and maintain your curls and wave – without frizzing!! That’s it for this edition of my favorite things! I hope you see something you’d like to try! Until next time, ciào!! 7 comments on "Favorite Things 7 Mish Mash of This and That"
Thanks for sharing your favorite things. First, I thought, “This is random”. Then, I realized that you are the person tying it all together. They’re things you like well enough to share with your friends/readers. It has taken me until an advanced age to finally internalize that toxic thoughts are—well, toxic and I can be a master of toxic self talk. I guess it’s never too late to work on it. I would NEVER forget you, sweet Nan. You’ll enjoy the stories. Yep, that pitcher is just SO cool. I like using it – I put lemon slices and water in it right now! I could never forget you, either! Hello dear friend! So glad to see you posting .. will check out your cattle adventures!! You know I’m all about positive thinking, ridding yourself of toxic people/things and creating positive thoughts to manifest the life you dream of living! This book sounds interesting; will be adding it to my must read list! So glad you gave Bioderma a try … I swear by it. Have been using the cle de peau cotton pads, you so thoughtfully sent me and it is a pampering combination. As soon as the current hair cleansing products I’m using finish I’m going to give the Deva curl kit you sent me a try… great post my friend!! Hugs and blessings, Celia M.
You will like the Deva Curl. I’ve only used the Light Defining Gel. Read bad reviews about the heavier version. Let me know. I do love the Bioderma. It works so beautifully & doesn’t leave film on my contact lenses. That book? Eye-opening and amazing. I am SO glad I got it. Also picked up her “The Gift In You” – she may be a scientists but she also proves Biblical scriptures thought science. You will love it! I love that teapot! Maybe I’ll sneak it on my Mother’s Day list, even though I use the PerfecTea Maker from Teavana that I got LAST Mother’s Day. LOL Still enjoying so many of the teas you sent me! Nat – so glad to hear from you. Been missing you! Hope all is well at your end of the world. I really enjoy my teapot so while I can’t heat water in it, I still like it! I use the hot water from my Keurig and make rose-apple black tea – delish!!! !